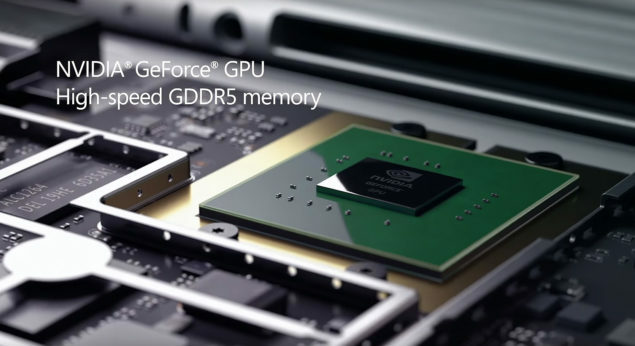 There’s a rumor from Chinese sources that NVIDIA might be releasing a low-end, GeForce GT 930 graphics card in Q1 2016. Now I don’t always report on low-end stuff but there was some crazy stuff in the rumor that made me post this report. The GeForce GT 930 would be a new low-end card but it won’t be based on just one GPU, but it will have several different SKUs making use of different GPUs. The GeForce GT 930 is rumored to arrive in Q1 2016, this is around the same time another rumored card is expected to arrive, the GeForce GTX 960 Ti (to tackle AMD’s Radeon R9 380X). There’s no exact time-frame, when in Q1 these graphics cards are meant to arrive but I guess if NVIDIA does plan to launch them, they have to be pretty quick since Pascal GPUs will be just on the verge of launch in 1H 2016. The low-end stuff from NVIDIA gets released a few months before the next generation cards are meant to arrive. 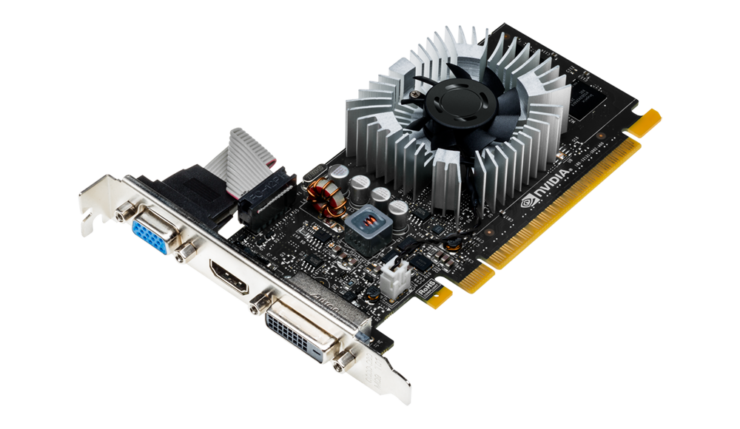 For instance, the GeForce GT 730 which the GT 930 replaces, got launched four months prior to the arrival of the GeForce 900 series (Maxwell). 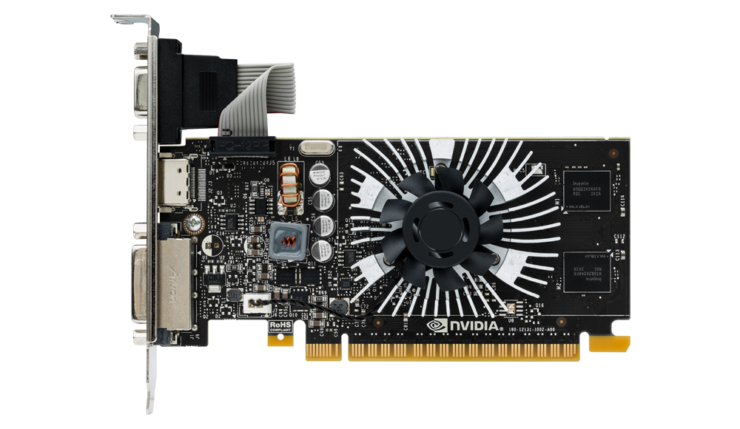 Similarly, some GeForce GT 630 variants even launched a year after the arrival of the first Kepler based card, the GeForce GTX 680. Before someone asks, who these cards are built for? They aren’t built for gamers, even NVIDIA doesn’t want to advertise them as such. Their GTS and GT series cards are meant to boost performance for HD Movies, pictures and immersive 3D movies. There’s a slight mention of entry-level gaming with these cards as they do offer little boost over an integrated graphics card (from AMD/Intel) but don’t expect a solid 60 FPS in some last gen titles. While many believe that there’s no market existing around these cards, a lot of people in APAC market actually purchase these cards for their PCs due to low-price and while building budget office/home PCs. But knowing that the market for these cards is diminishing from the fact the iGPUs from Intel and AMD are improving on the performance/efficiency front, generation after generation, there advantages of getting these low-end cards are getting lower. Nevertheless, getting back to the news, we are going to see three SKUs of the GeForce GT 930 graphics card. Each one will be available with a different GPU, the first two variants are the same as the GeForce GT 630 and GeForce GT 730 cards, utilizing the Fermi GF108 and Kepler GK208 cores. The third variant is the new one that will feature the GK108 GPU core. Again, this isn’t the first time we have seen this being done, GT 730 also had two SKUs, a Fermi based and a Kepler based. The GT 930 just extends the total SKUs available but also at the same time makes it confusing for users as each SKUs is further offered in DDR3 and GDDR5 variants and there will be little mention of what GPU is featured inside the card on its box. The first variant we will detail is the Maxwell one which will be using the GM108 GPU. The graphics card will feature 384 CUDA Cores inside a 28nm package. The graphics card is expected to feature a up to 2 GB DDR3 VRAM that will be operating across a 64-bit interface. There’s no mention of a GDDR5 variant so it is probably not going to be available at launch. The Maxwell variant will come with a TDP of just 15W and a price around $90 US. The Kepler based card will be using the GK208 core that is built on a 28nm process. Since this architecture is different than Maxwell, we are looking at 384 CUDA cores. The memory configurations are either 2 GB DDR3 or 2 GB GDDR5, both operating along a 64-bit interface. There’s a possibility that the GDDR5 variant will also be available in a 4 GB GDDR5 variant operating across a 128-bit bus but that is not confirmed yet. The DDR3 SKU will operate at 25W and priced around $70 US while the GDDR5 variant will operate at 40W and priced around $85 US. Finally we have the weakest of all three variants, the Fermi GF108 based GeForce GT 930. The card uses the older 40nm process and comes with 96 CUDA cores, up to 4 GB of DDR4 memory (128-bit wide memory) and clock speeds similar to the Fermi based GT 730. This card will have a TDP of 50W but being the slowest and most power hungry of all three variants, will also come with a lower cost of around $60 US. While the GeForce GT 930 is most likely hitting the markets in Q1 2016, there’s a potential rumor that the GT 940 with GM206 Maxwell core might also be making its way to the market around the same time. Both cards will be offered in the Maxwell range while Pascal that arrives in 1H 2016 will be geared towards enthusiasts and high-performance PCs.